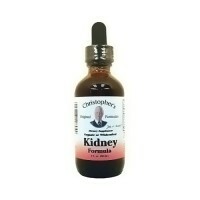 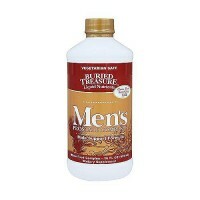 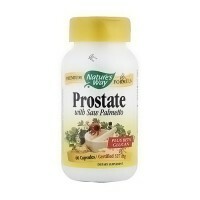 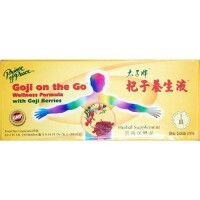 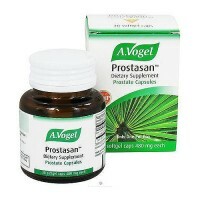 Blend of Chinese and Vietnamese herbs, supportive for the immune system, the prostate and ovaries. 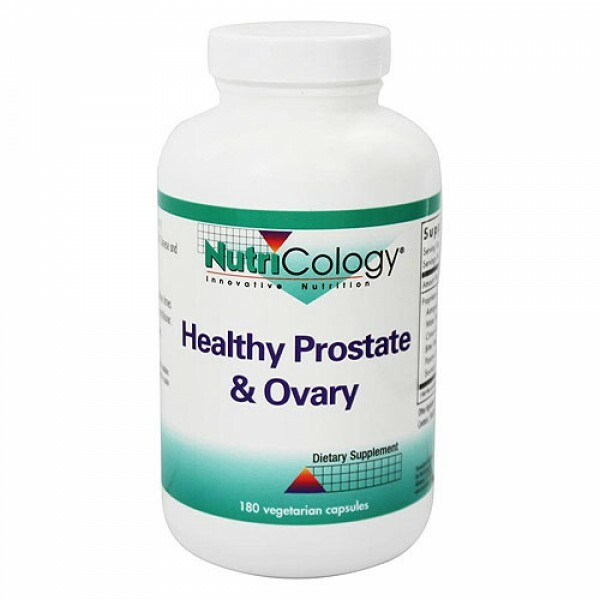 is a blend of Chinese and Vietnamese herbs that are traditionally known to be supportive in promoting the health of ovary, prostate, breast and other organs and tissues. 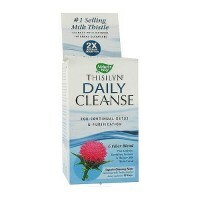 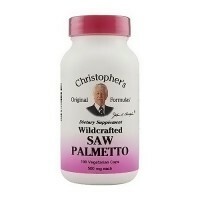 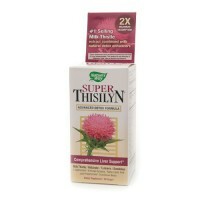 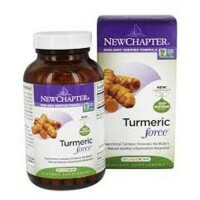 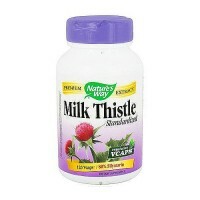 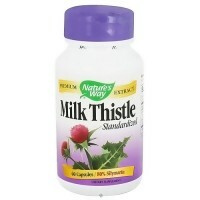 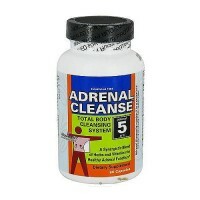 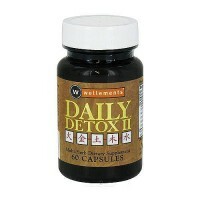 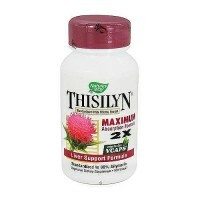 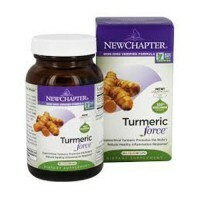 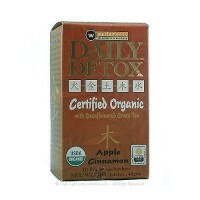 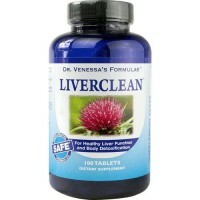 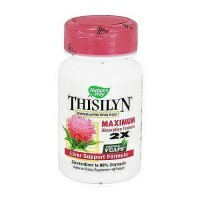 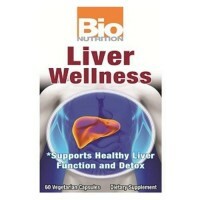 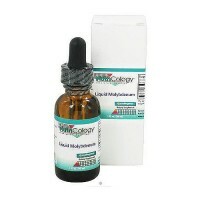 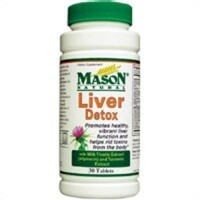 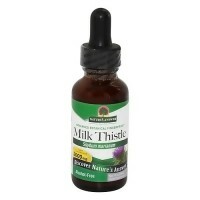 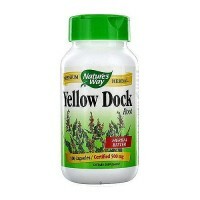 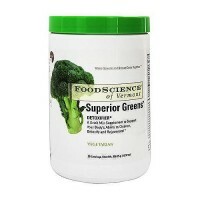 It also supports detoxification and production of energy, and enhances the bodys natural defenses. 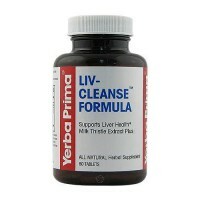 As a dietary supplement, 3 capsules three times daily, or as directed by a healthcare practitioner.